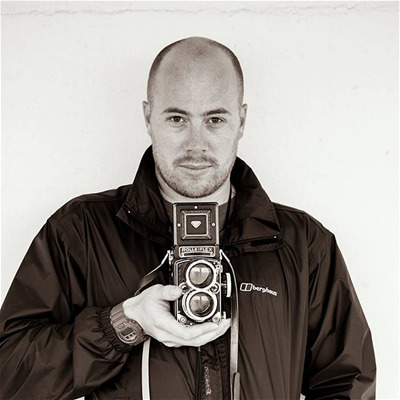 Scott Johnson FBIPP FSWPP Master Photographer is an Internationally recognized, award-winning photographer based in London, England and has photographed wedding all across Europe and the United States. Known for being fun and energetic, Scott also travels the world as an educator and mentor. One of only 19 wedding photographers to achieve a Fellowship in Wedding Photography with the British Institute of Professional Photographers (BIPP) since 1901, and one of only a handful that's achieved Fellowship in two separate fields, his second being in Documentary Photography. He also holds a Fellowship with the Society of Wedding and Portrait Photographers (SWPP). A global ambassador for Fundy Software and Studio Ninja, a Photography Master with The Photographer Academy and supported by Graphistudio. He is also an Official FujiFilm X-Photographer.